1. 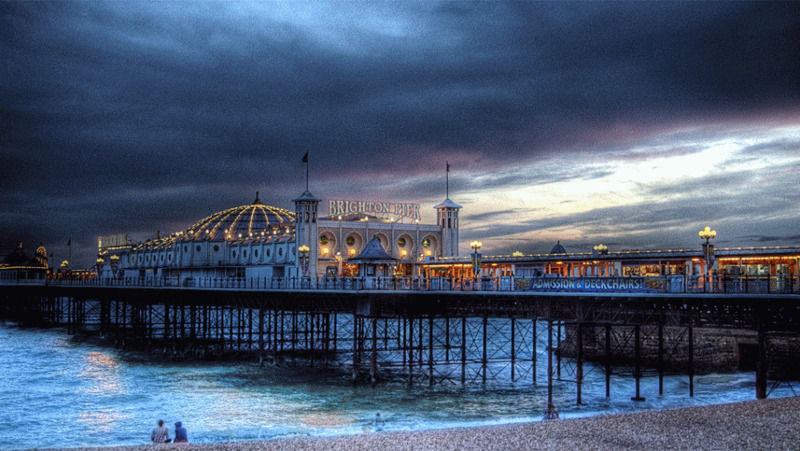 It's set in gorgeous, sunny Brighton. 2. Beautiful Broken Things is a wonderful celebration of friendship and is the very definition of a good read. 3. It covered mental health and showed that there is always a solution. Suicide doesn't have to be the answer. 4. I loved the intense friendships in place of romance. It's something I don't see explored in such depth very often. 5. The cover is BEEYOOTIFUL. 6. It's the story of a wild, fun, excitable, terrified, sad, broken girl. And I am a thesaurus, apparently. 7. It featured a bunch of different backgrounds and classes, and it was interesting to see how these interacted. This is a cat being interested. 9. 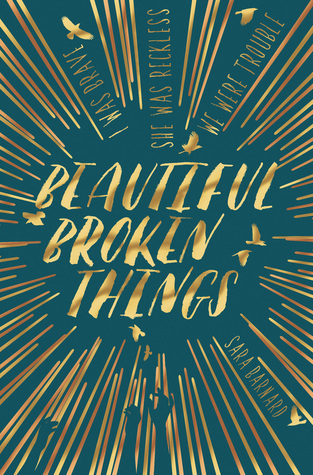 Sara Barnard just gets it and I think she's going to become one of Britain's most treasured YA writers. 10. It's an intense read that shows just how complicated but wonderful friendships can be. I was brave. She was reckless. We were trouble. Best friends Caddy and Rosie are inseparable. Their differences have brought them closer, but as she turns sixteen Caddy begins to wish she could be a bit more like Rosie - confident, funny and interesting. Then Suzanne comes into their lives: beautiful, damaged, exciting and mysterious, and things get a whole lot more complicated. As Suzanne's past is revealed and her present begins to unravel, Caddy begins to see how much fun a little trouble can be. But the course of both friendship and recovery is rougher than either girl realises, and Caddy is about to learn that downward spirals have a momentum of their own.